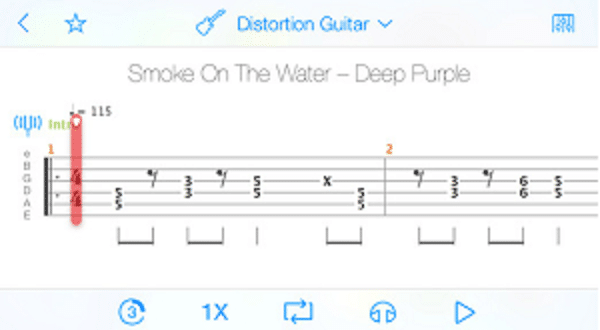 I’ve tried pretty much every drum tab and sheet music app out there for iPad, and this is by far the best. 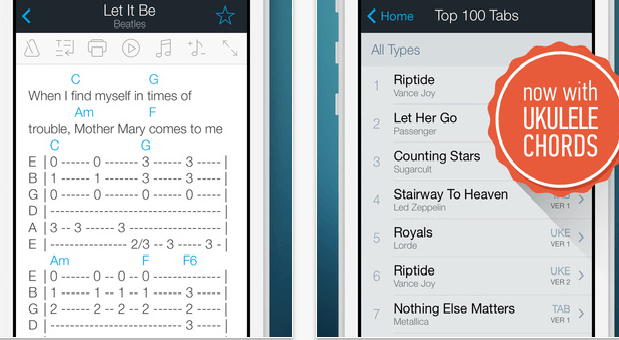 This app let’s you access a massive tab selection where you can pick from a daily updated library of over 800,000 tabs or chords charts with lyrics. Handy Quick reference to millions of songs, some are spot on and some are a bit amateurish but made with total enthusiastic commitment nontheless! overall all its a really handy tool. 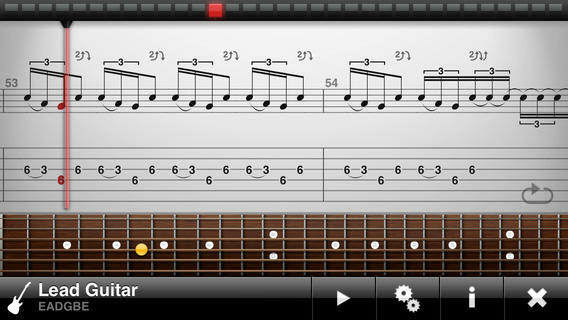 Every tab I need, right here. 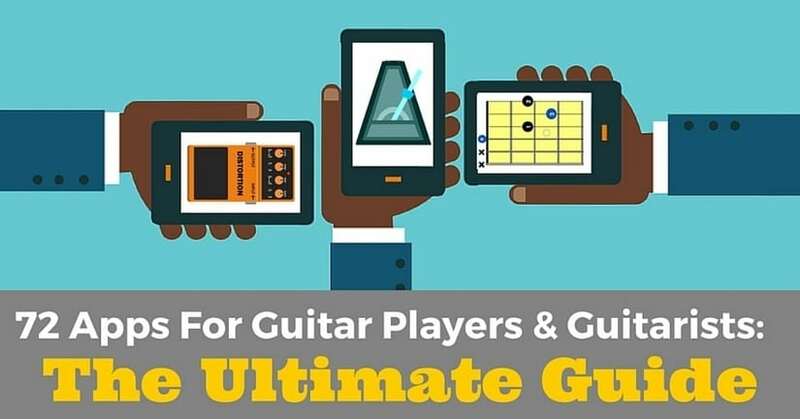 You perform a valuable service to the guitar community with apps like this! Wow I’ve only uses the application for a few minutes but I am in awe. Music lovers everywhere should use this application it is amazing.